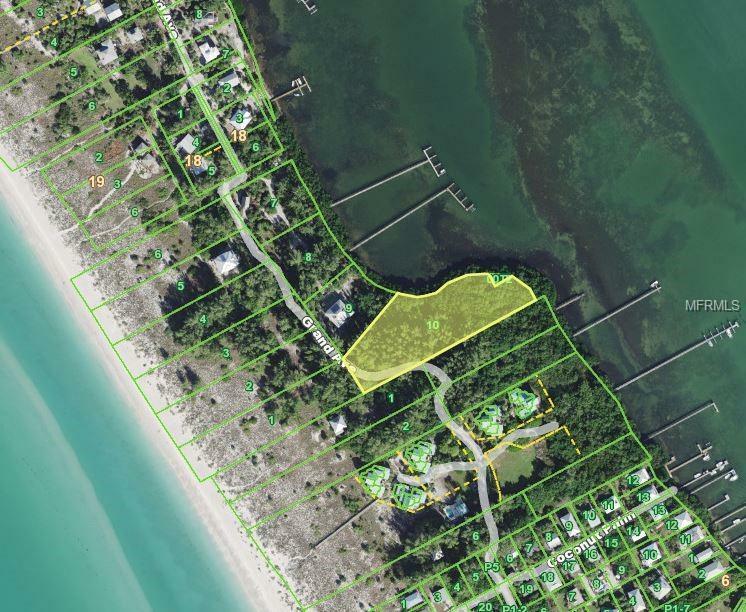 Come and build your dream beach house on the largest available bay front lot in Little Gasparilla Islands Preserve II community. 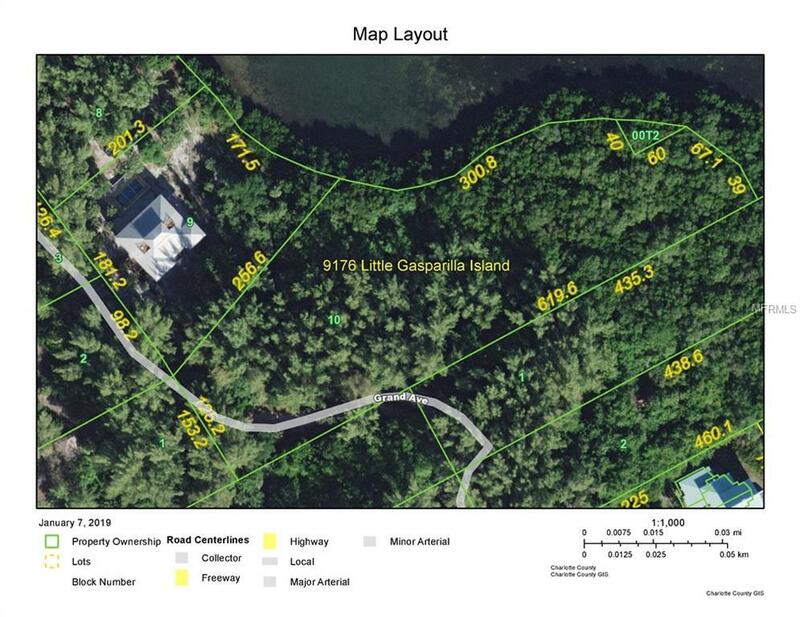 This 2.2 acre property includes 525 feet of waterfront on beautiful Placida Harbor and an un-taxed protective one acre mangrove fringe for extra privacy. Two partially cleared areas provide options for building with long-water views overlooking Placida Harbor and, possibly, a partial Gulf view. 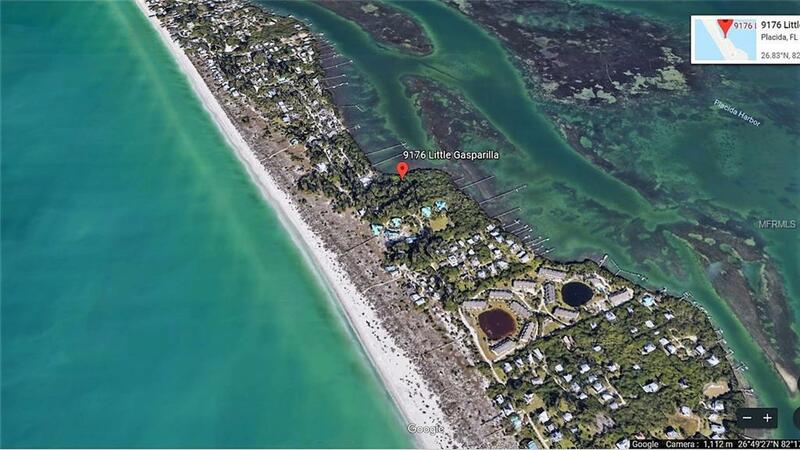 Little Gasparillas Preserve II community includes gated, private boardwalks to the underpopulated 7-mile long beach and deeded boat slips that include lights, water, and electricity. No bridges to Gulf. One of a group of barrier islands along a magnificent stretch of the Gulf Coast, Little Gasparilla Island is accessible only by boat and is unrivaled in its natural, pristine beauty. A serene castaway-like experience, Little Gasparilla provides a refuge from cars (Golf Carts only), busy streets, strip malls and fast food restaurants, but island homes and condos have the mainland amenities youll need. There is a for-hire water-taxi service located at Eldreds Marina if you dont have your own boat. Little Gasparilla Island has some of the best fishing, boating and shelling right at your fingertips. Every effort is made to preserve the special character of the island by blending Key West, Grand Cayman and Old Florida architecture into the natural surroundings. 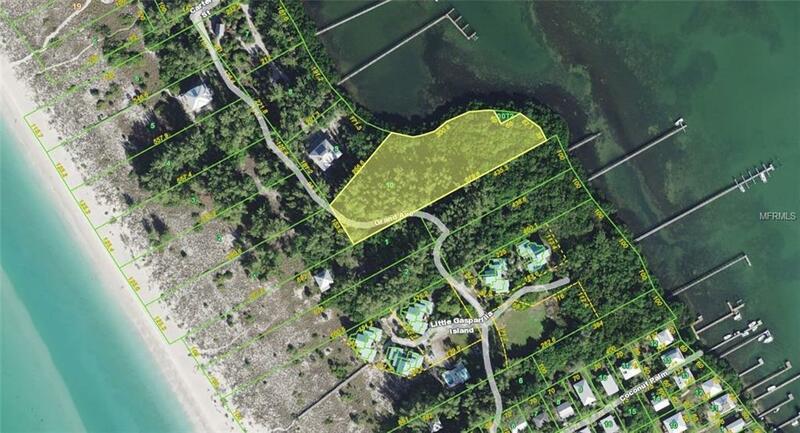 Call to schedule your private showing of this bay front lot on one of the most unique barrier islands in SW Florida.